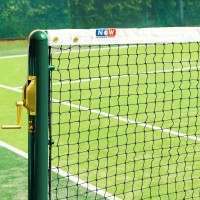 Sporting equipment succumbing to natural wear and tear is an unfortunate inevitability, particularly when the standard of play is high. 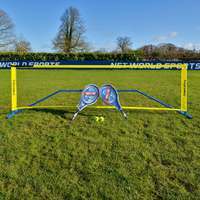 To ensure your playing time isn’t reduced due to damaged equipment, it’s vitally important you have adequate replacements in place to keep the action going, and with these Replacement Volleyball Nets, you certainly have that. 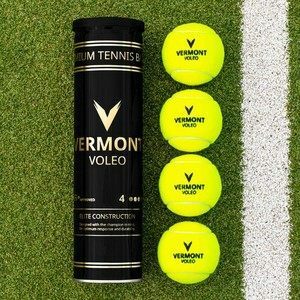 Specially designed for the Vermont Portable Volleyball Set, if either of these Volleyball nets are required, you’ll not even notice a difference from the original! 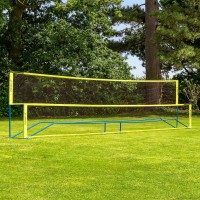 Available as a 28ft or 32ft length, we make sure that both beach and regular volleyball are covered to FIVB specifications. 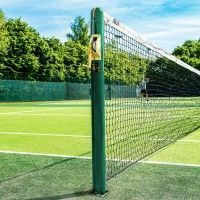 Coming in two lengths; 28ft (Beach Volleyball regulation) and 32ft (FIVB regulation), these replacement Volleyball nets are as tough as they come, so you’ll not have to worry about another replacement any time soon. 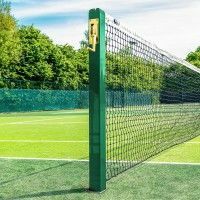 The twisted polyethylene construction is manufactured from 45ply twine with a 10cm mesh, which is ideal for dealing with consistent impacts from Volleyballs. 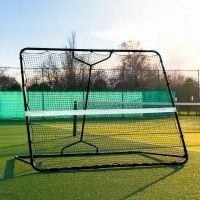 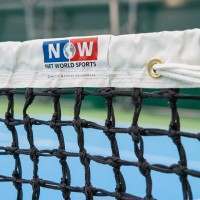 The blue PVC banding that surrounds the edge of the net only increases the strength as well, providing excellent protection against balls crashing into the top of the net. 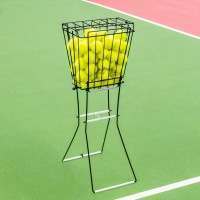 PLEASE NOTE:This product is for the Volleyball NET ONLY. 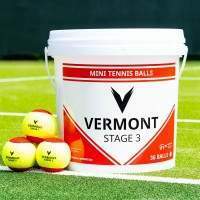 This product doesn’t include guy ropes. 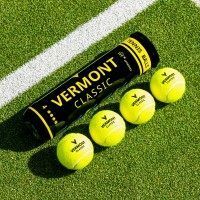 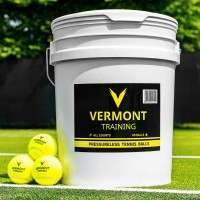 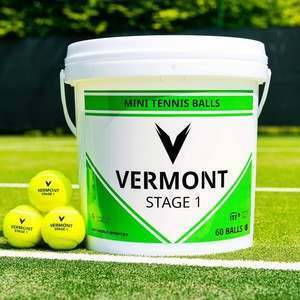 For the full Volleyball package, why not take a look at the Vermont Portable Volleyball Set.